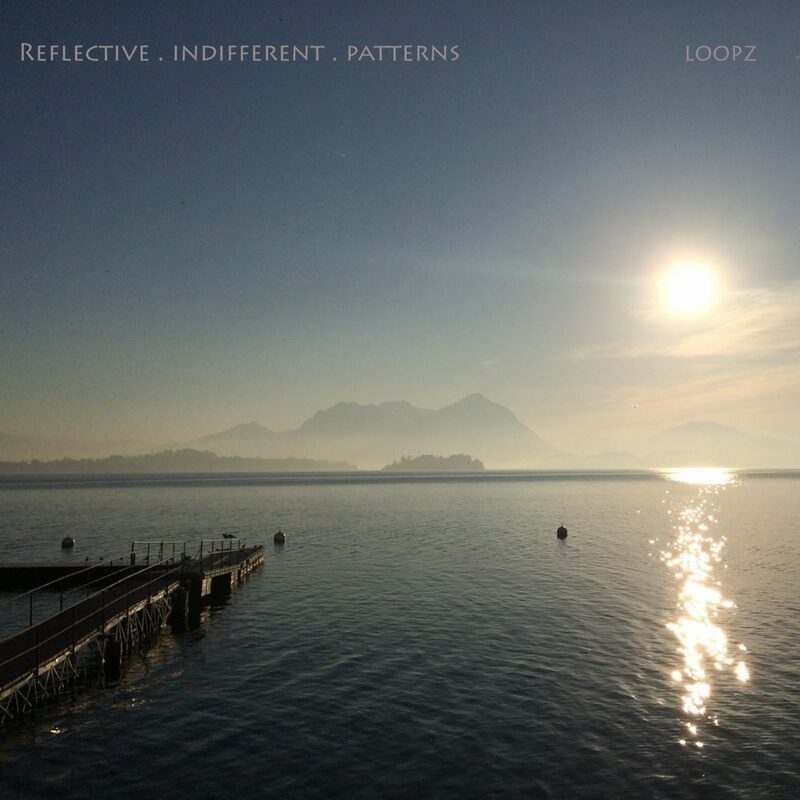 Now on iTunes, Google Play Music and Spotify – search “Loopz Orbital“. SUBSCRIBE and get notifications/new podcasts as they get released. Free Podcast APPS that work well – search on “Loopz Orbital” when downloaded.